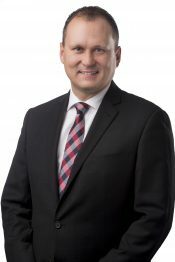 Kildonan Green Shopping Centre - Capital Commercial Real Estate Services Inc. The centre is well situated in a densely populated and fast growing residential area. 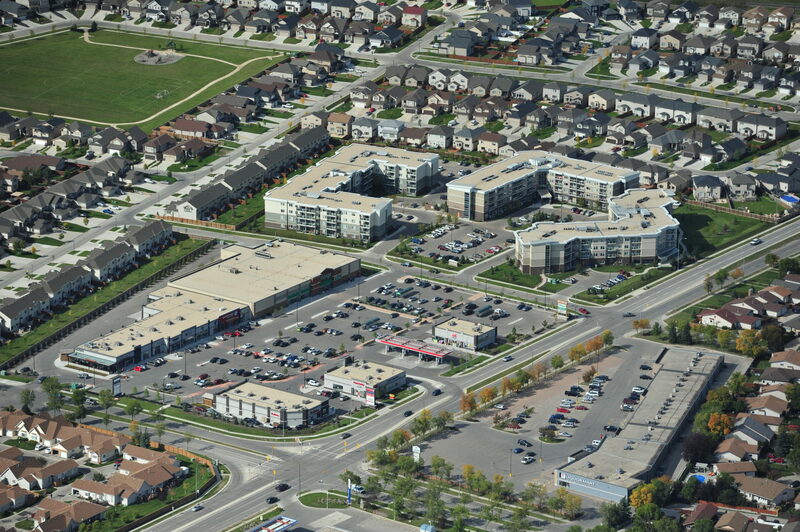 Excellent access to the site from Plessis Road and Devonshire Drive and Kildonan Green Drive.